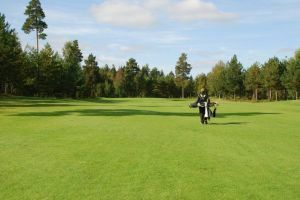 The Tällbergsbyarnas Goflclub is a scenic parkland containing many interesting, varied holes and is a challenge for both amateurs as for more experienced players. 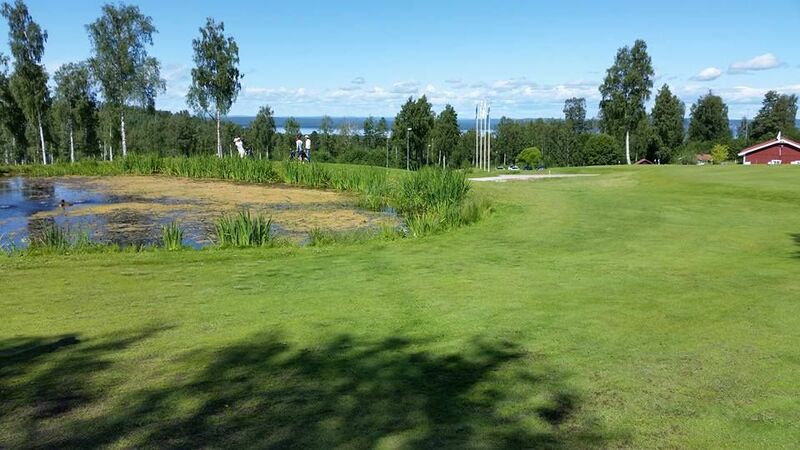 This course offers golf among with water mirrors, birches and summer flowers with wild orchids surround the track that extends over a varied landscape. 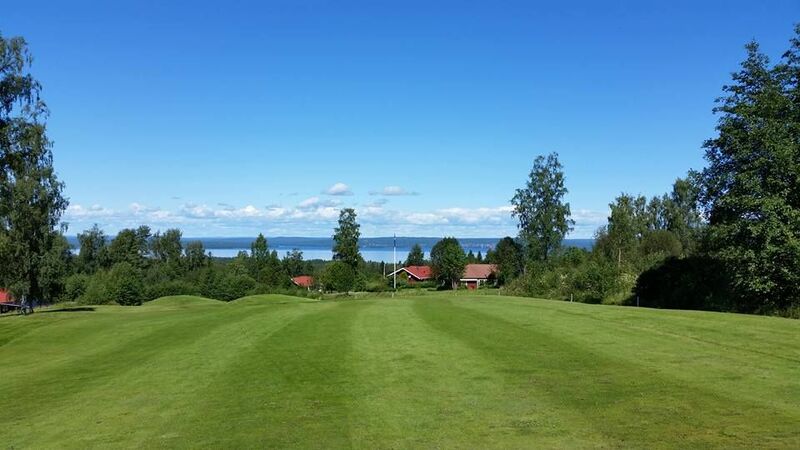 The eighth hole offers a great view of the lake Siljan after completing round of golf can offer a refreshing dip at the swimming Tällbergs. 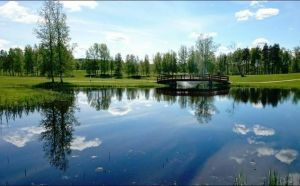 From the clubhouse outdoor terrace, you can take light refreshments while enjoying the beautiful views towards the blue mountains in the west. 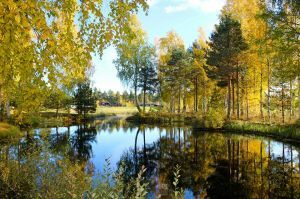 Full rights are. 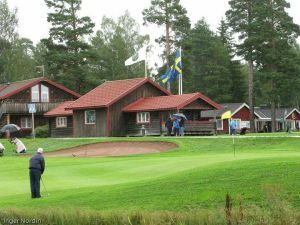 In the clubhouse there are opportunities to shower and change of clothes after finishing round of golf. 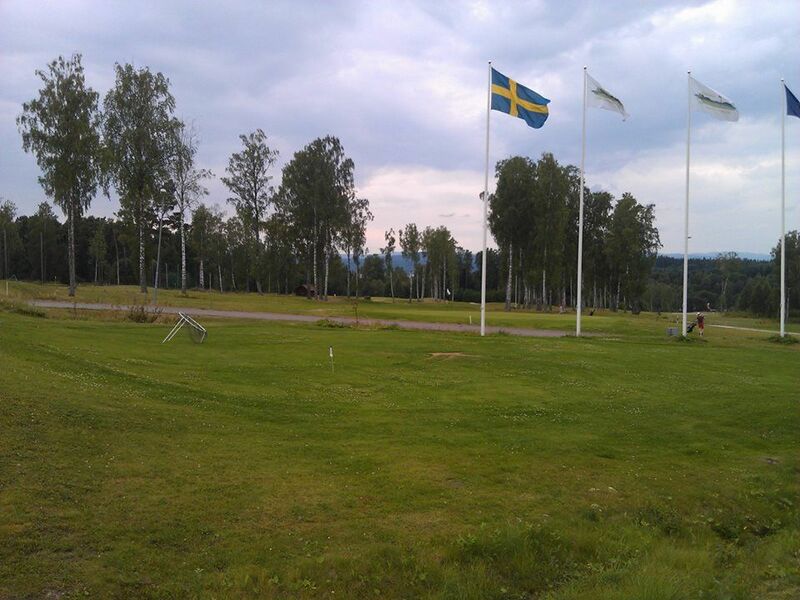 The club also provides a driving range, practice bunker puttingreen and provide training opportunities. 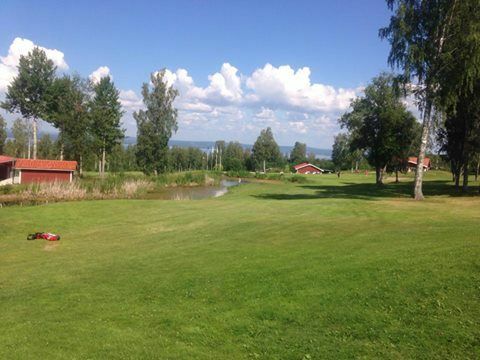 Tällbergsbyarnas Golfklubb is not yet in our pool of Golf Courses for orders.